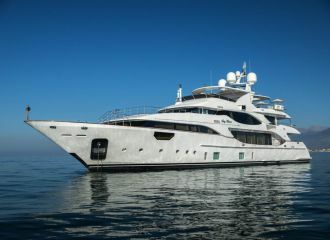 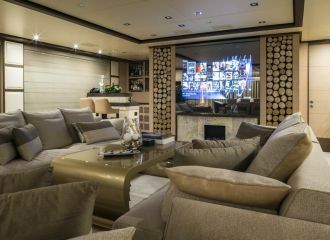 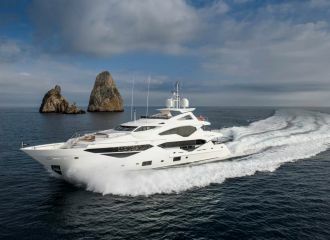 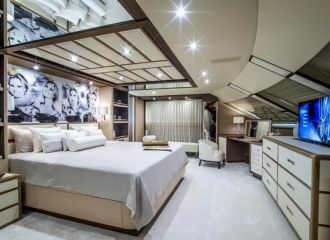 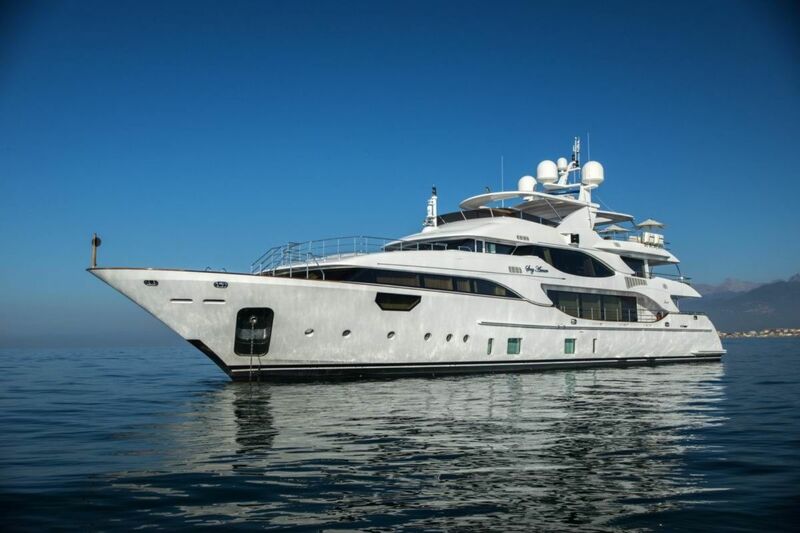 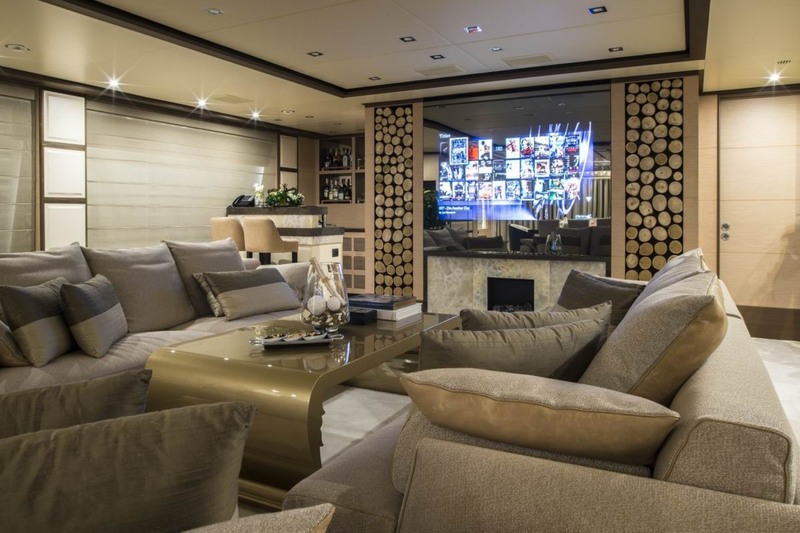 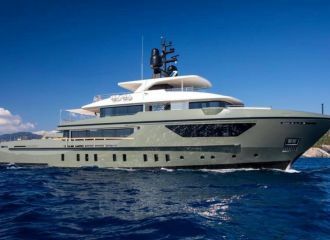 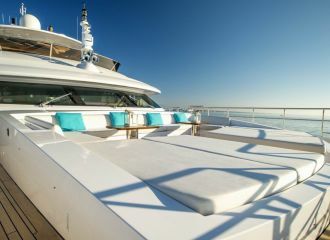 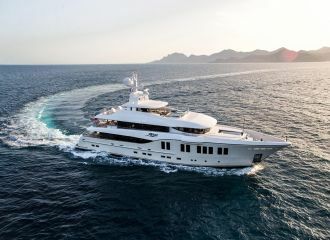 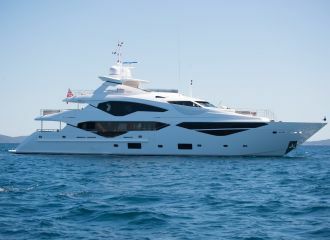 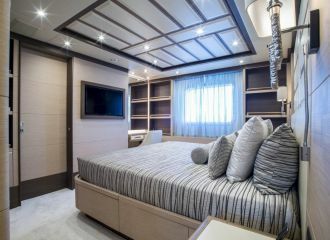 This Benetti Crystal 140 yacht offers her guests 4 decks for ultimate relaxation and entertainment. 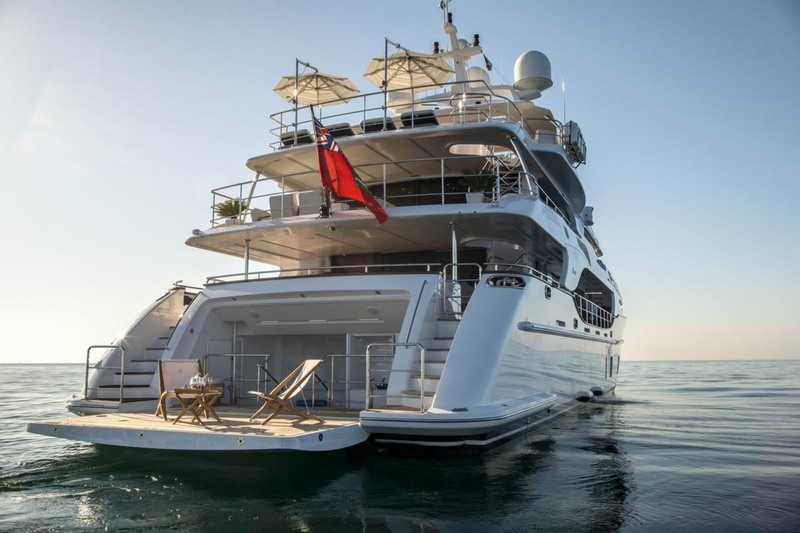 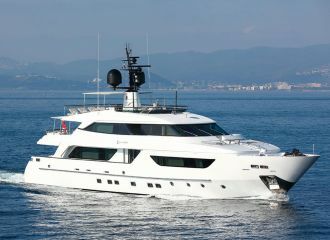 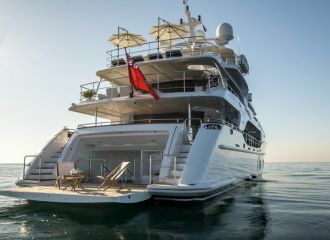 She is fitted with stabilisers to ensure the smoothest cruising experience during your French Riviera yacht charter. 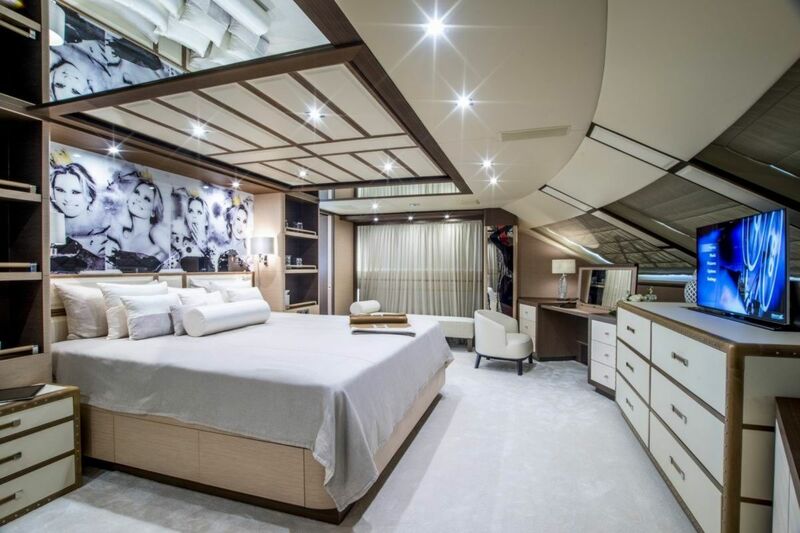 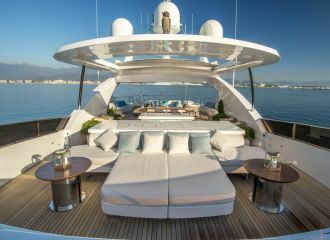 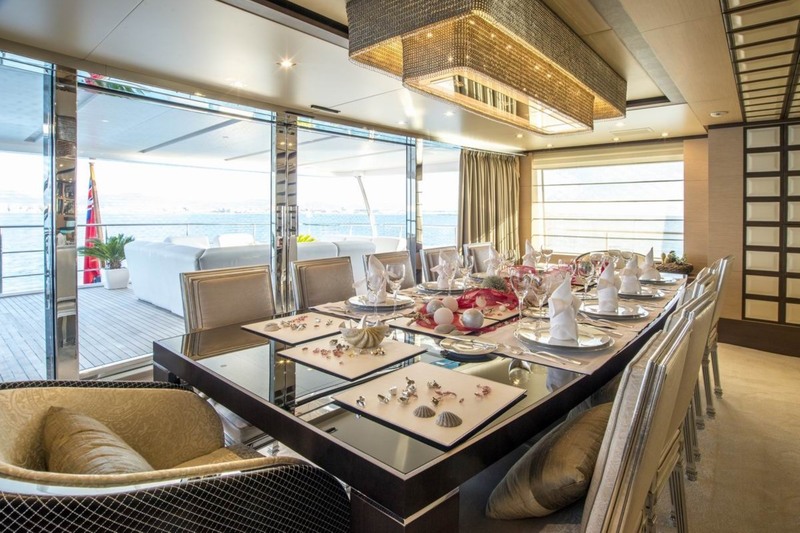 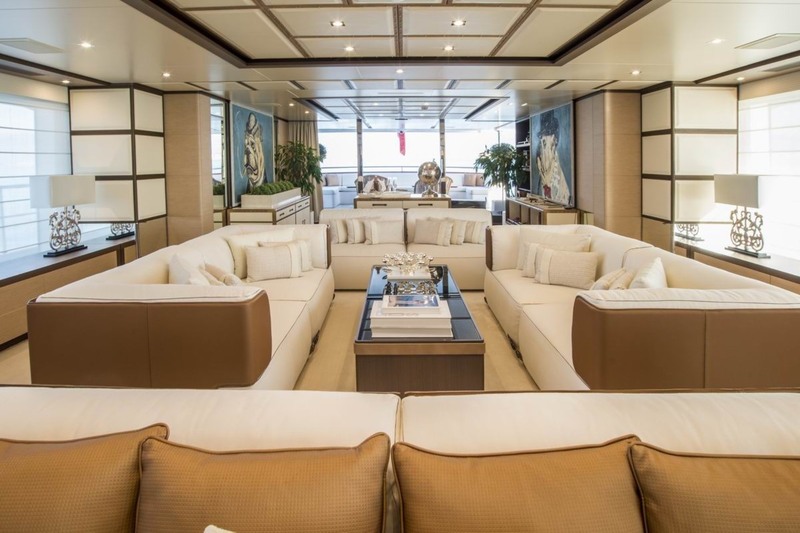 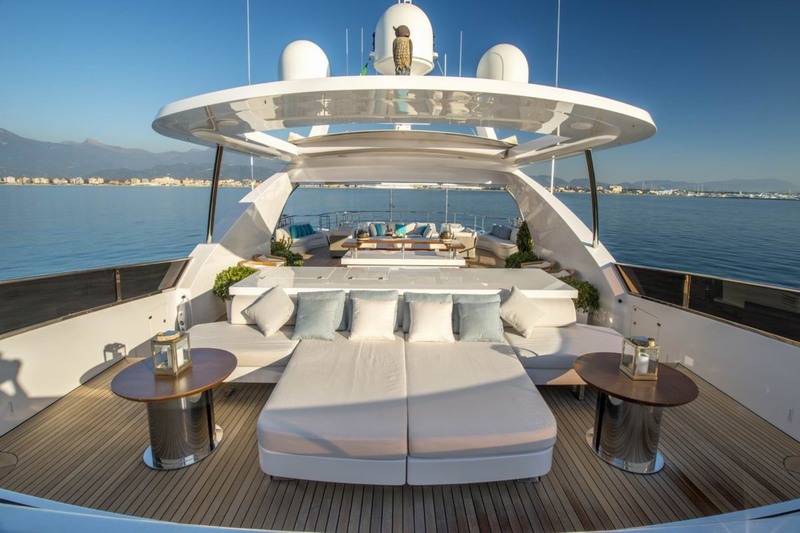 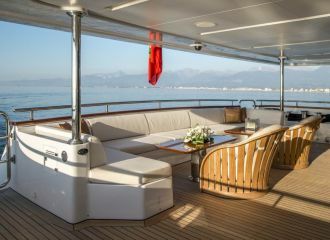 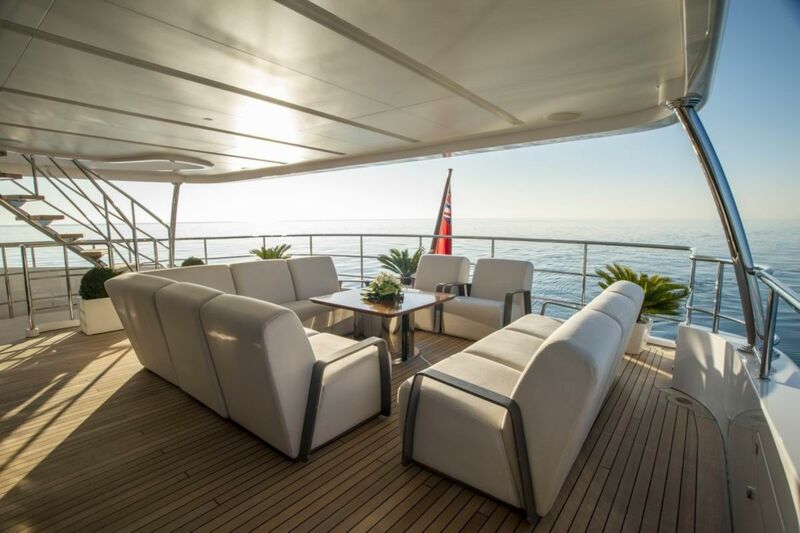 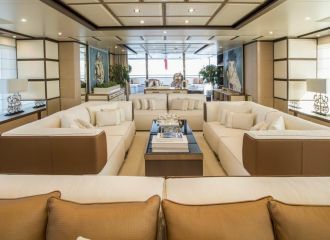 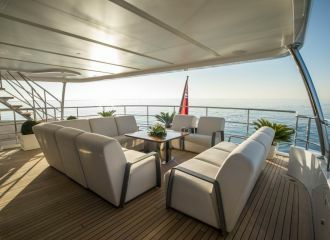 The yacht features plenty of space inside and out for relaxing, sunbathing and dining. 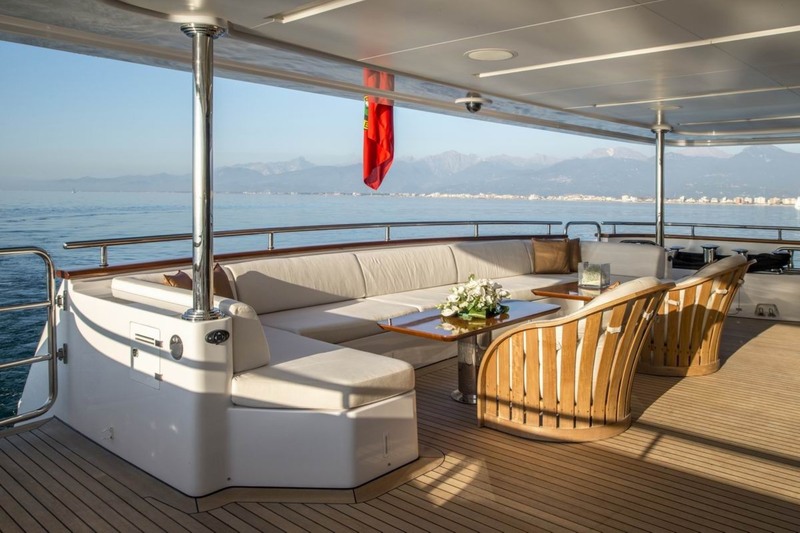 The main deck and the skylounge benefit from large windows that allow for plenty of natural light and great views. 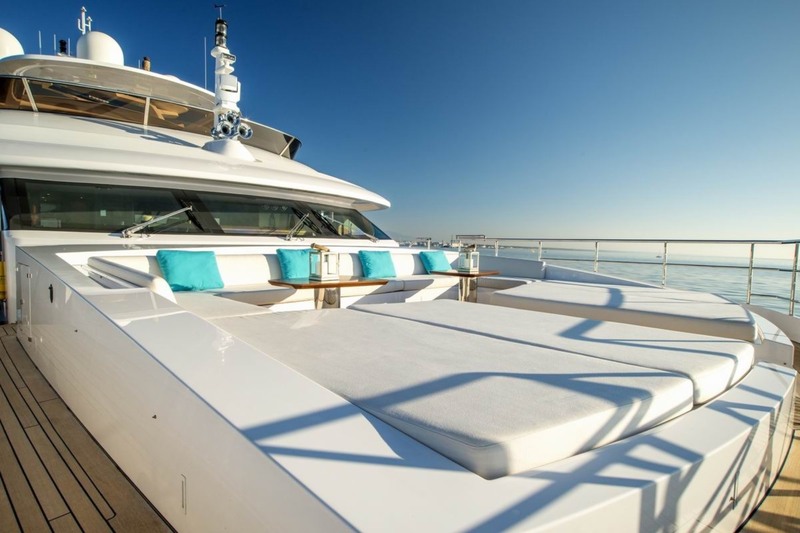 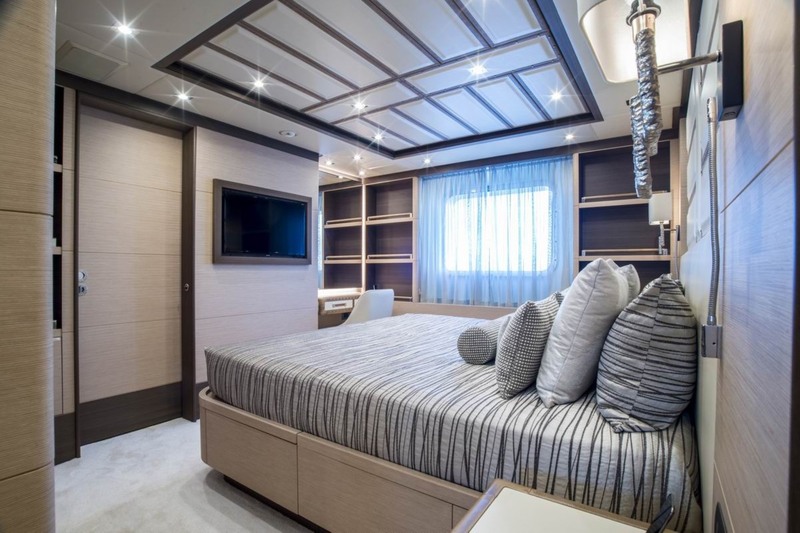 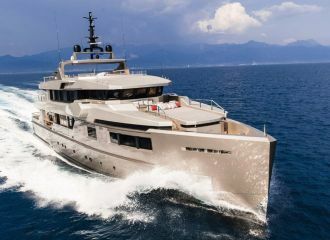 This Benetti Crystal 140 yacht accommodates up to 10 guests in 5 cabins: 3 double, 1 twin and 1 convertible which can be set up either as a double or as a twin.